Clarke; Maher, Gavin, Haverty, Stevens, Lynch (Cawley 83), Byrne, G O'Connor, Ryan (Moran 75), Quigley, Guy. Murphy; Flynn, Maguire, Price, Cahill, Bradley (Gill 83), Rice, Cameron (Robinson 69), S O'Connor, Amond, Purcell (Twigg 76). 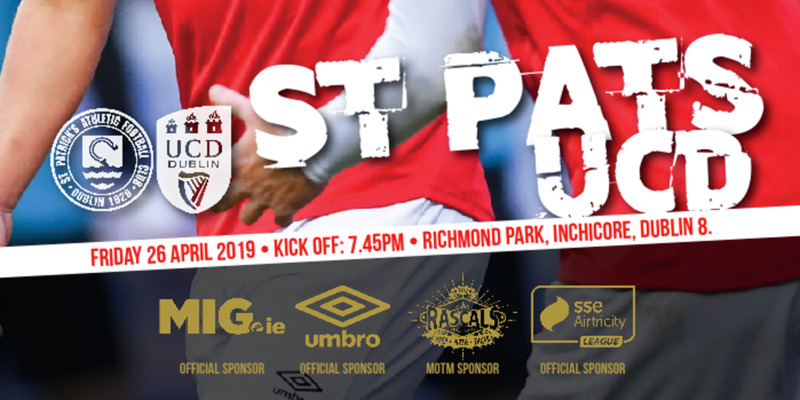 PADRAIG Amond's first-half strike at Richmond Park yesterday increased the pressure on beleaguered St. Patrick's Athletic boss Jeff Kenna as the Inchicore outfit slumped to their seventh defeat of a faltering campaign. 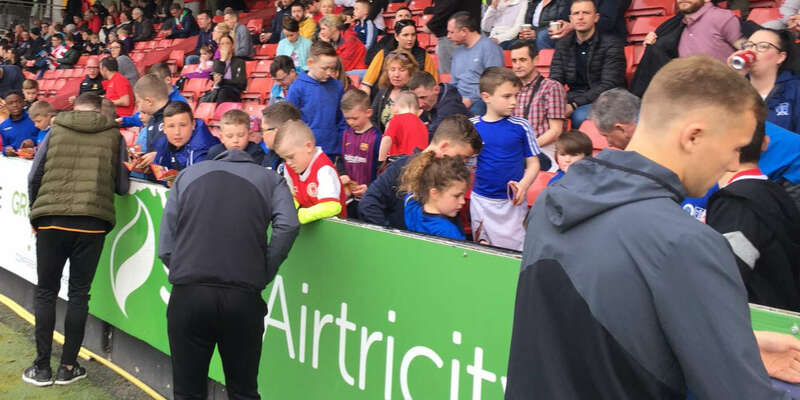 After Friday's loss to Galway United at Terryland Park, Kenna pleaded for time to heal the early wounds of his tenure, but this insipid Cup exit will have done little to appease the Saints' faithful. Rovers were full value for their win as a defensively frail and increasingly anxious Saints failed to deal with Rovers' front pair of Amond and Tadgh Purcell. 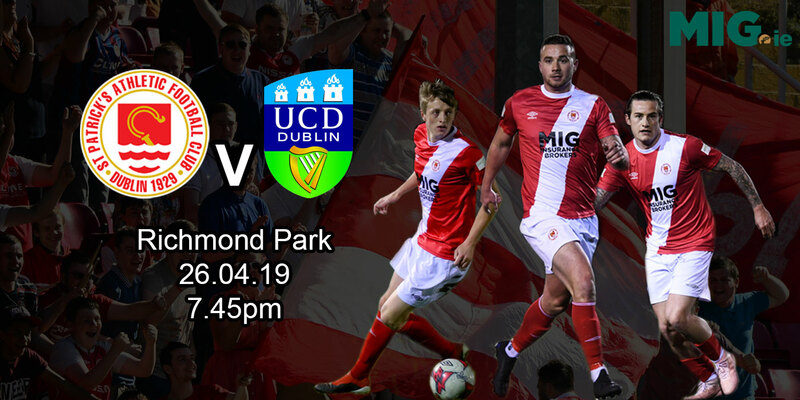 The winning goal was simplicity in itself as Aidan Price's long ball found Amond beyond the Saints' defence and, with goalkeeper Brendan Clarke hesitant, the striker lifted the ball into the net to seal the win.